We last asked you guys this question around three years ago, and we got a variety of responses. Many people said they were using 24- to 27-inch displays, mostly with either 1080p or 1440p resolutions. A number of you were also running more than one display. 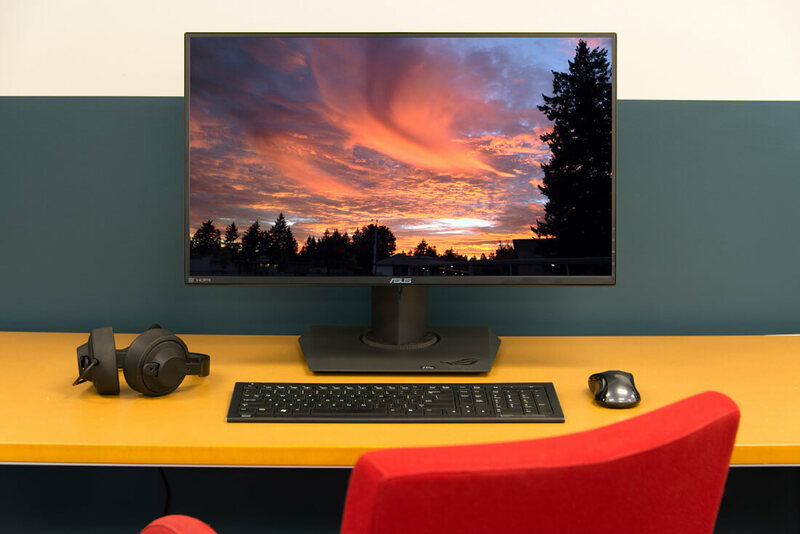 Since early 2014, the PC monitor landscape has changed significantly. Variable refresh technologies like G-Sync and FreeSync are much more common, and ultrawide displays have exploded in popularity. 4K displays are now much more affordable than before, and even higher resolutions like 5K are commercially available. So in this weekend's open forum, we want to know what your current monitor setup is. Have you upgraded recently? Do you plan to upgrade soon? Let us know in the comments below.